MAHABA RECORDS - Tech House - Deep House - Techno: Z.O.L.T. Z.O.L.T. 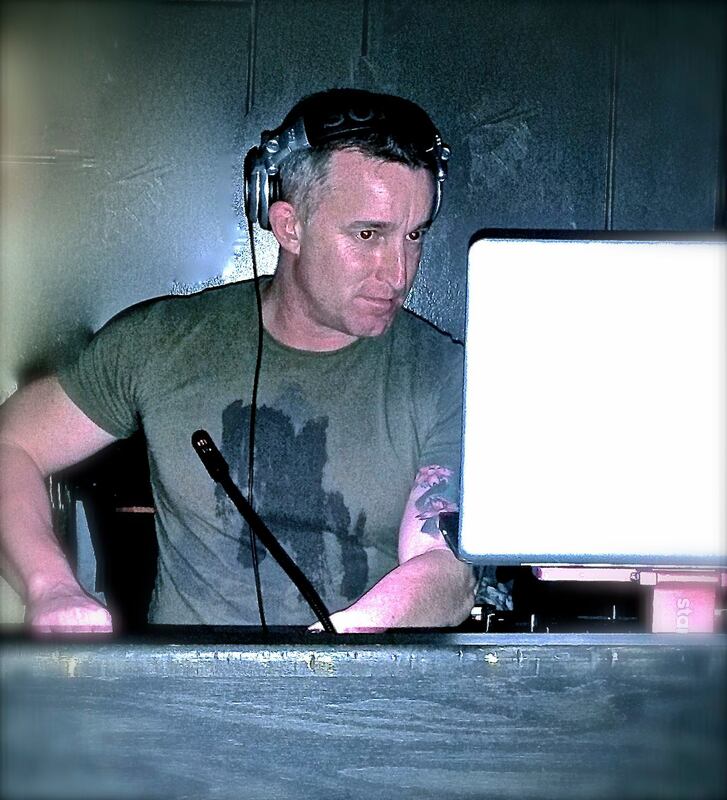 is a talented producer and dj artist based in Maryland, USA. He is the founder of the trio Monkz, who had releases on Plastic Fantastic, Renaissance, Pacha Recordings and Alternative Route. With Monkz, Z.O.L.T. also had bootlegs and white labels, played by all the major DJ’s such as, Paul Oakenfold, John Digweed, Deep Dish, Dave Seaman, Moshic, Lee Burridge, Nick Warren, and Desyn Masiello. Z.O.L.T.`s tracks are created for the dance floor; designed to entirely unlike anything on the market. His tracks incorporate a wide variety of genres into a dynamic ensemble, Tech house, Deep House and Techno. He recently signed to Conformity Not Music, Miocene Recordings, Funky Intelligence, Jazzloungerz Digital labels and Prison Entertainment Records.